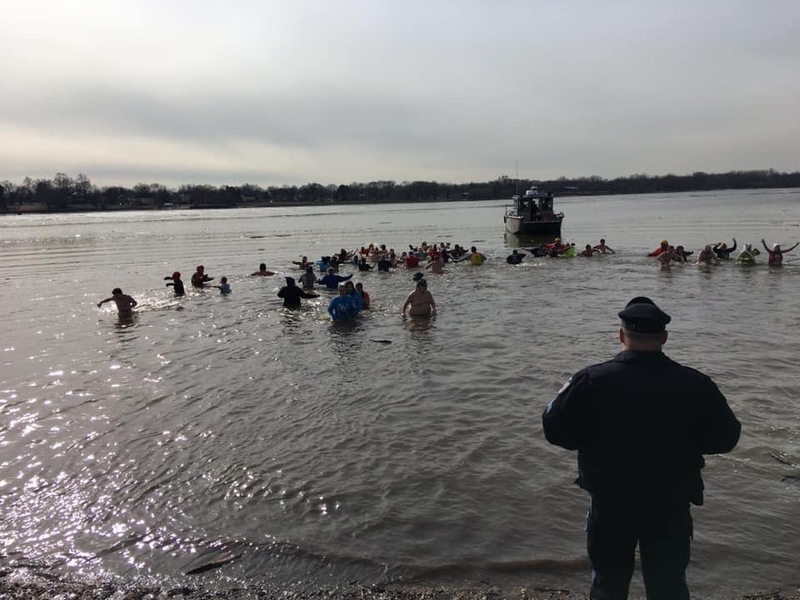 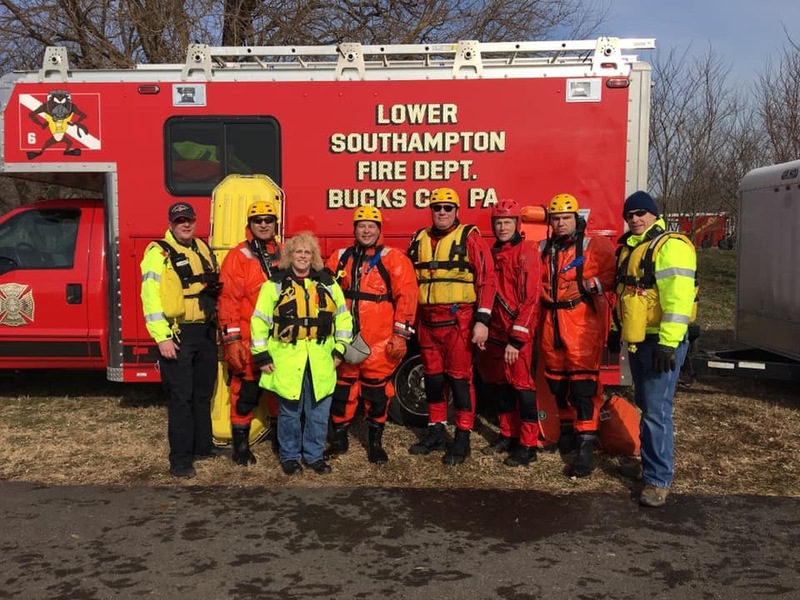 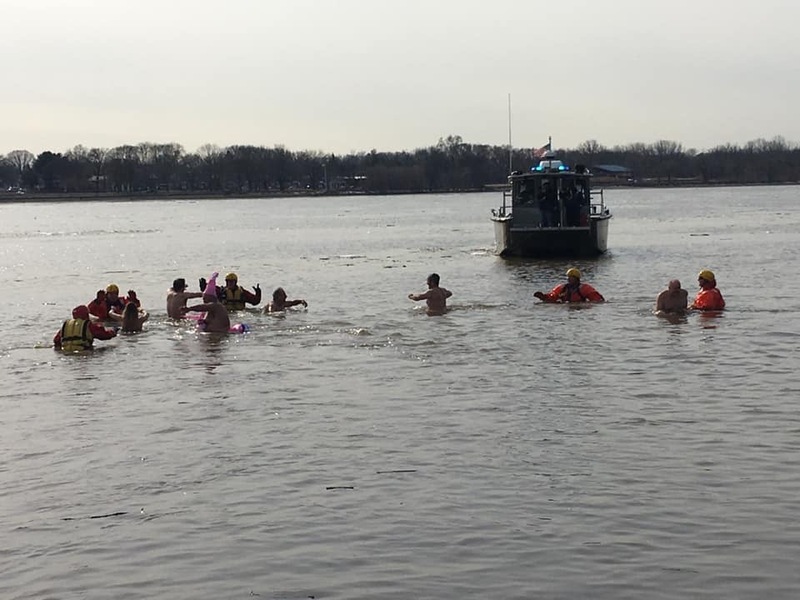 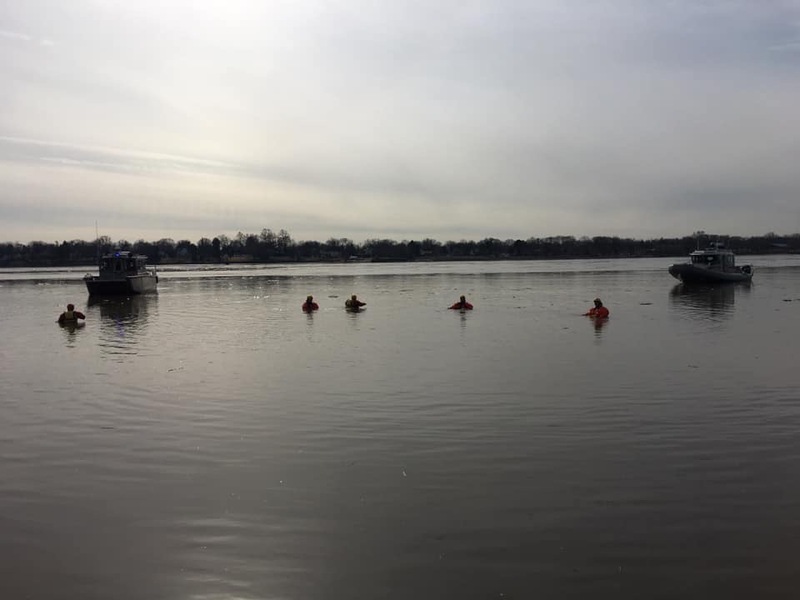 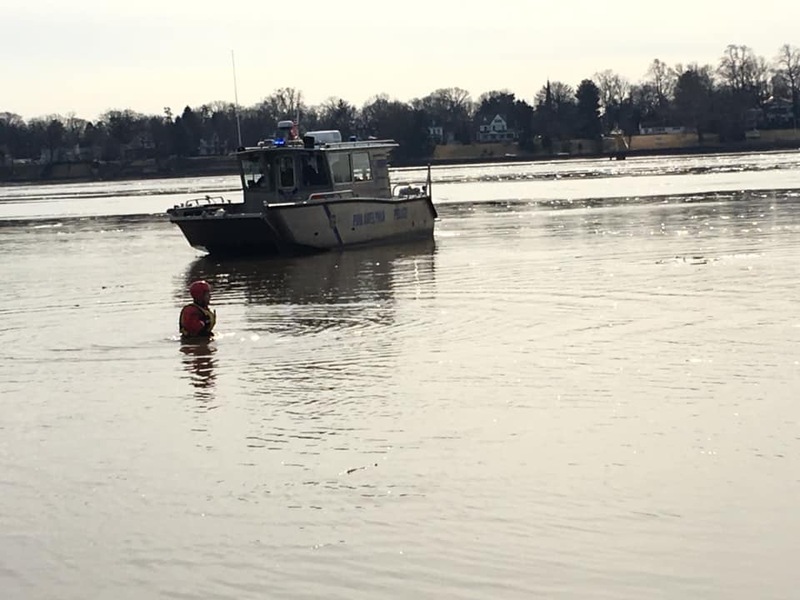 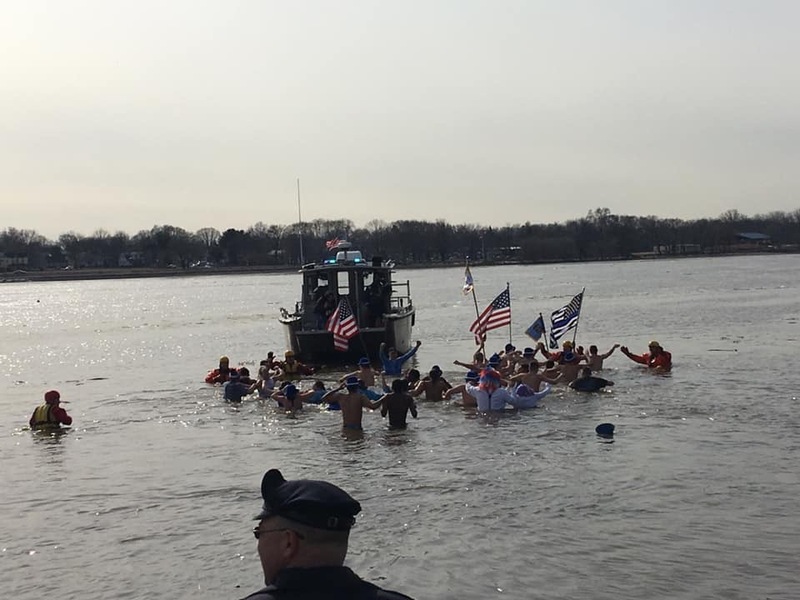 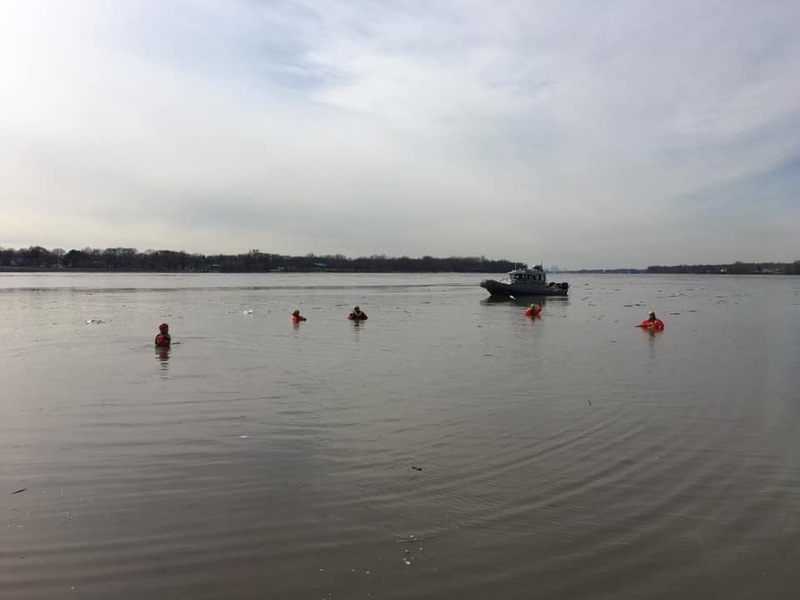 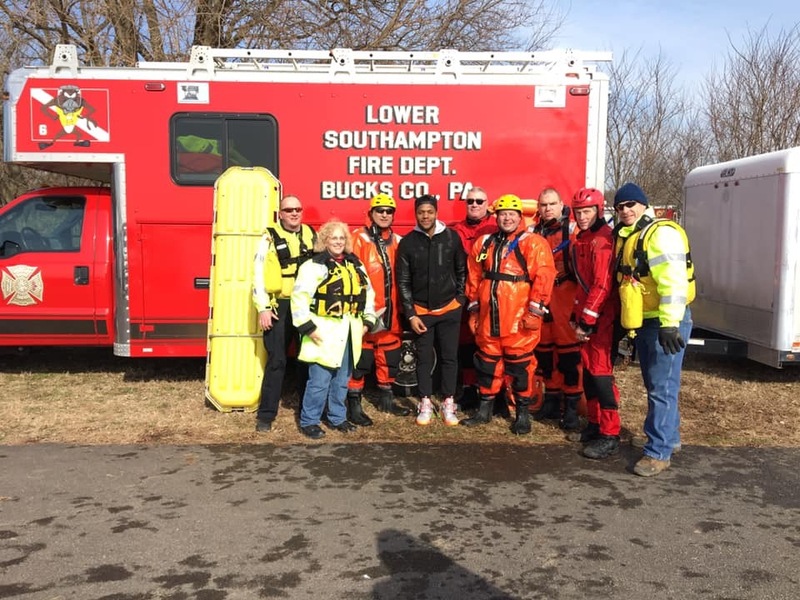 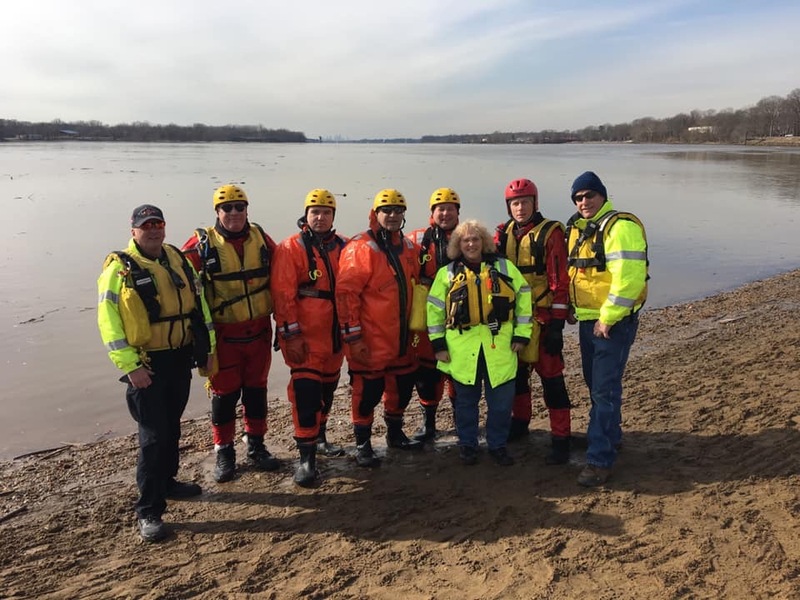 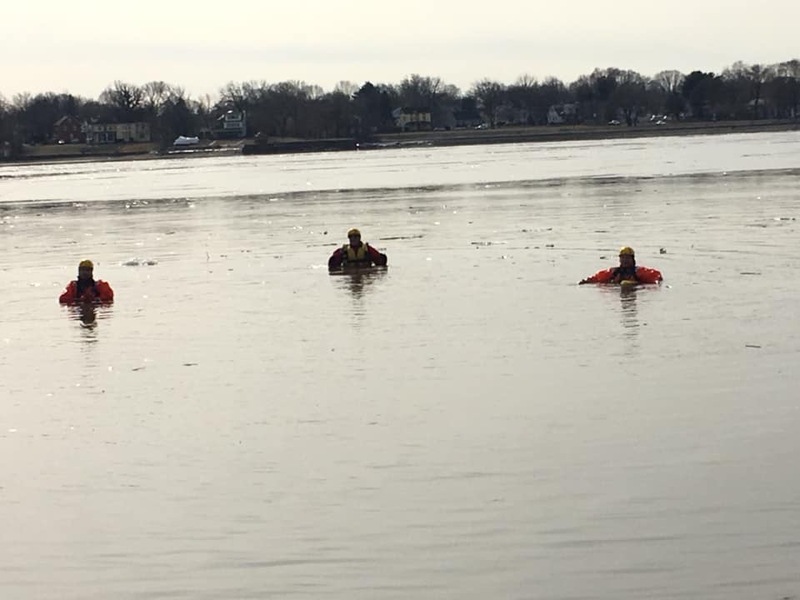 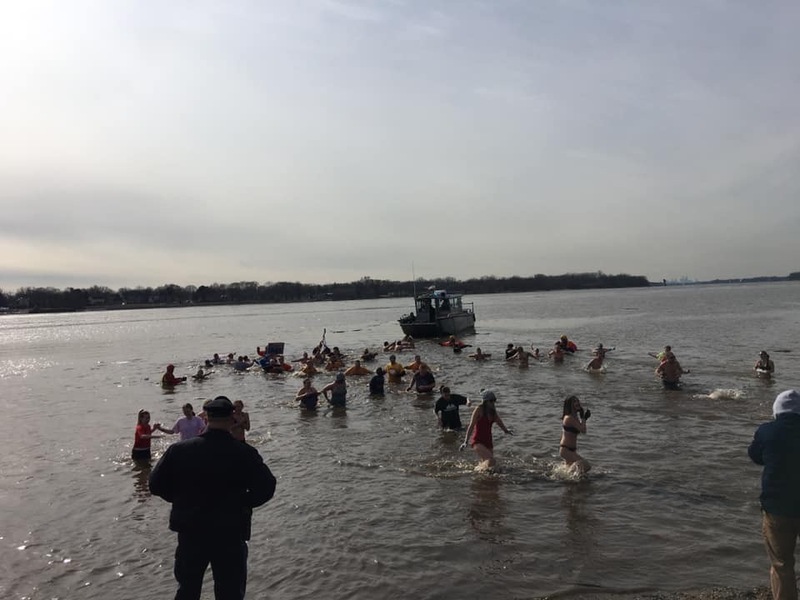 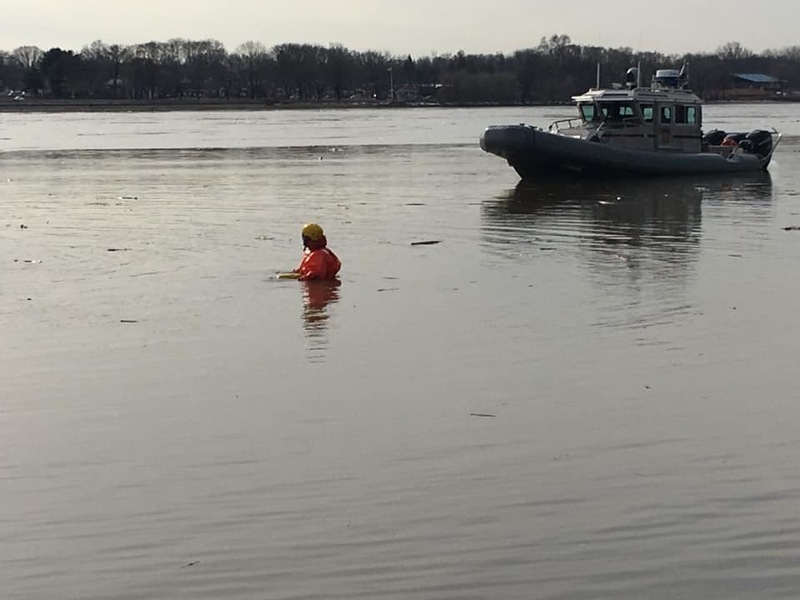 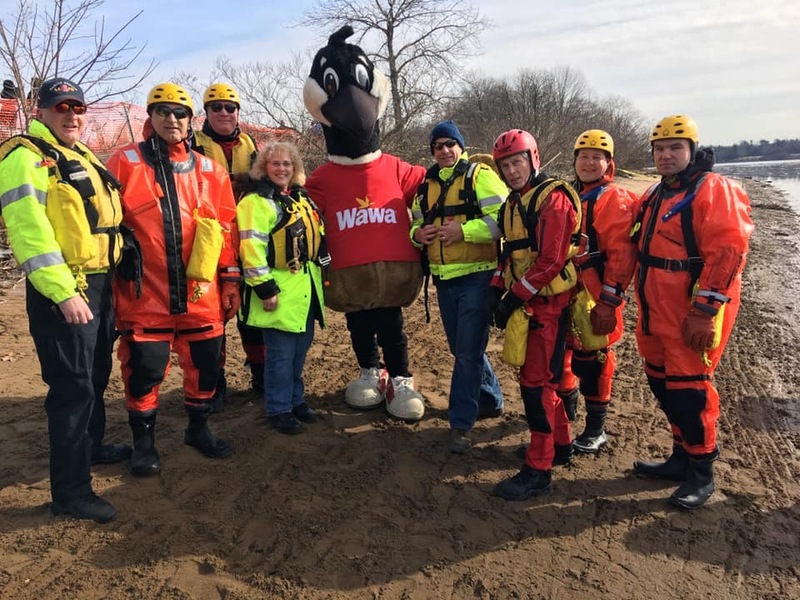 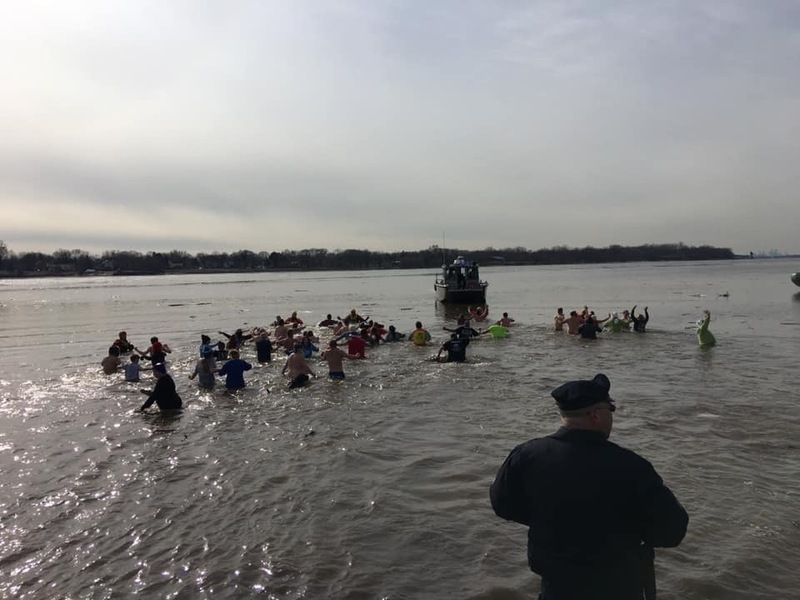 Today the Lower Southampton Fire Department assisted Bensalem Police, Union Fire Company Station 37, Bensalem Rescue Squad and the Eastern Pennsylvania Special Olympics Polar Plunge with their charity event at the Neshaminy State Park along the Delaware river. 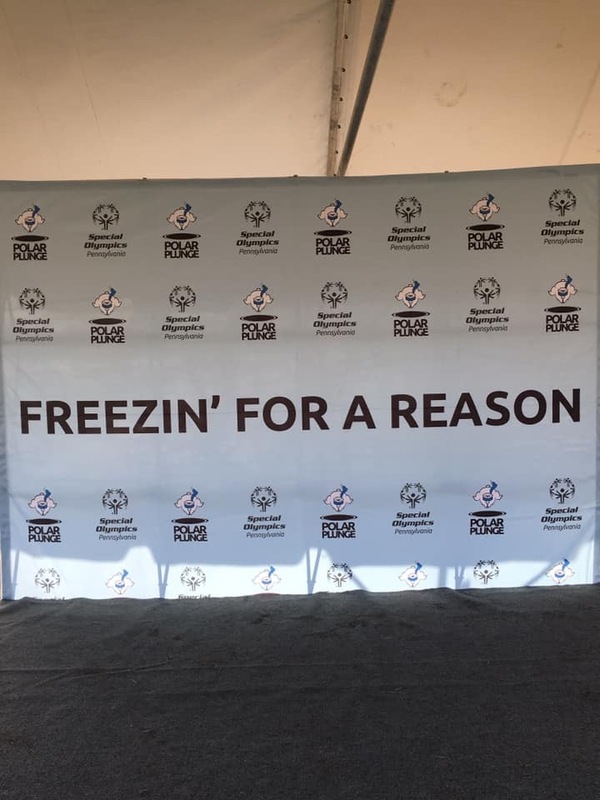 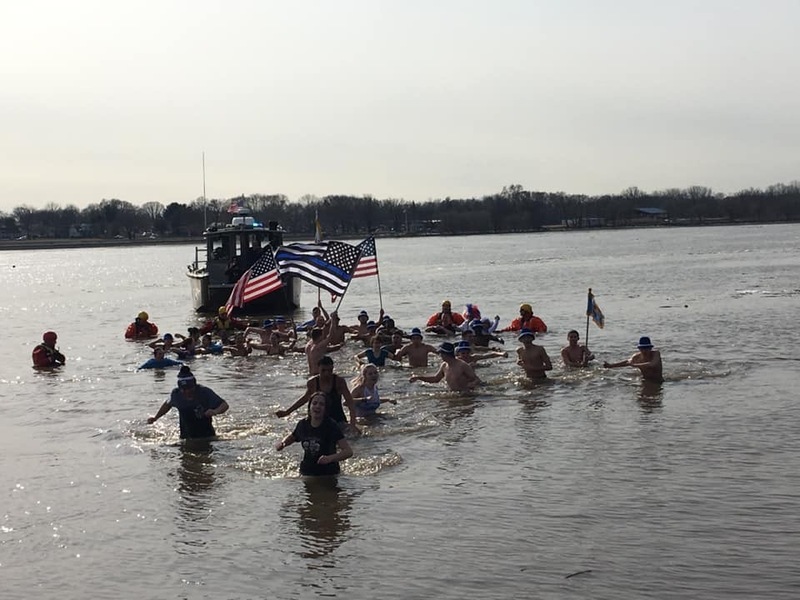 Good job to all the plungers who participated in this event and braved the 34 degree water temperature. 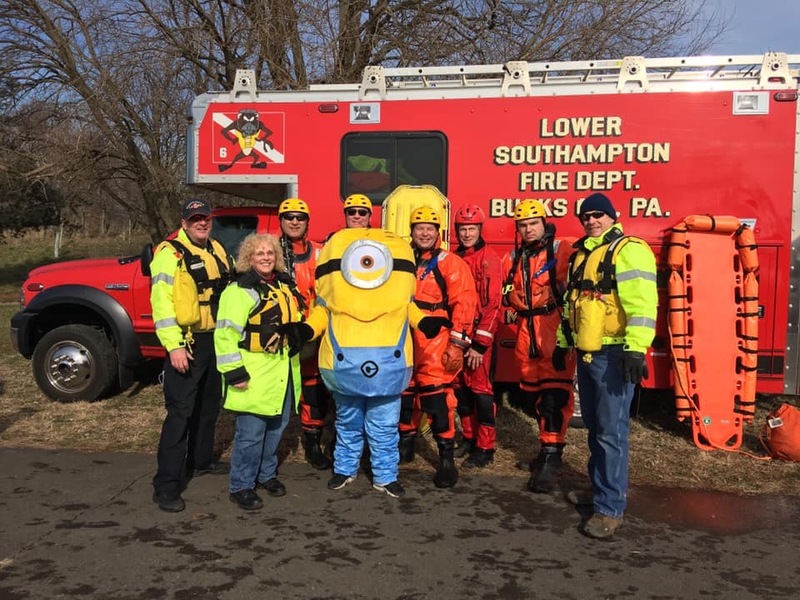 The detail was un-eventful for our crew as everyone made it out of the water injury free.